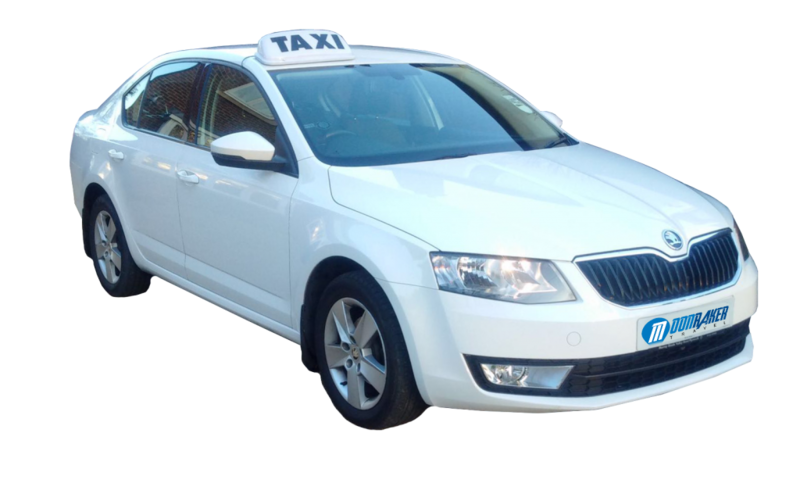 We make sure that your travel between Salisbury and the airport or your pick up point and your destination, is fully taken care of with our professional and reliable Salisbury taxi service. We are experts in private transfers and cover everything from airport transfers from Salisbury to Heathrow and Salisbury to Gatwick airports right through to personalised tours and long distance business travel. 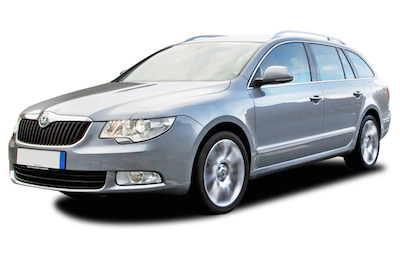 We offer the most cost effective taxi from Salisbury to Gatwick, Heathrow & all major airports in the region. FIXED PRICING MEANS WE’RE 40% CHEAPER THAN TAKING A BLACK CAB – TAXI FROM SALISBURY TO GATWICK ANYONE? Plus you’ll have a driver waiting for you so there’s no delay to your journey. What a brilliant service! I have used several taxi/transport services around Salisbury and this is definitely the best I’ve used so far. Great price and Welinthon is an absolute gentleman. Best driver I’ve ever had. It was a pleasure to use your services and I’ll certainly be using them again when travelling from Salisbury to Gatwick airport. 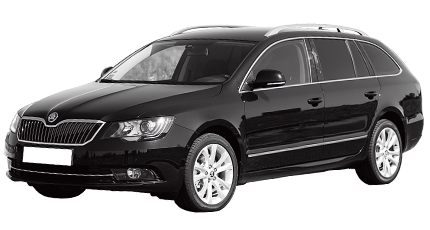 With over 15 years combined experience in Salisbury to Gatwick and Heathrow taxi and private transfers, Moonraker Travel is the perfect partner to help you travel around the region. With a fleet of reliable and professional vehicles and a team of fully trained and checked drivers, we can provide the solution for your travel and transfer, on time, every time! 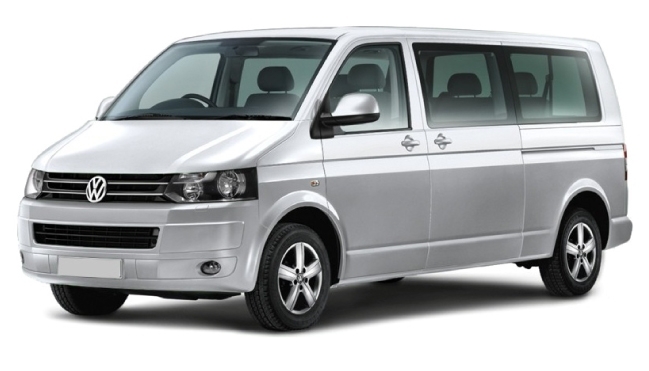 With over 15 years combined experience in taxi from Salisbury to Gatwick and Heathrow – taxi and private transfers, Moonraker Travel is the perfect partner to help you travel around the region. With a fleet of reliable and professional vehicles and a team of fully trained and checked drivers, we can provide the solution for your travel and transfer, on time, every time!